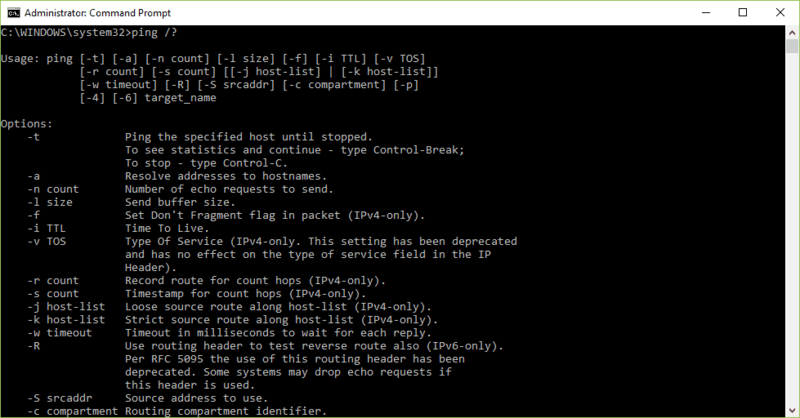 Internet Ping program for Windows 95.
check network reachability of hosts. Its a trouble shooting tool. Changed design of main window. Dropdown listbox retrieves its host names from "HOST=xxxx"
lines in the WS_FTP.INI file located in the Windows directory. This program does not update the dropdown list.